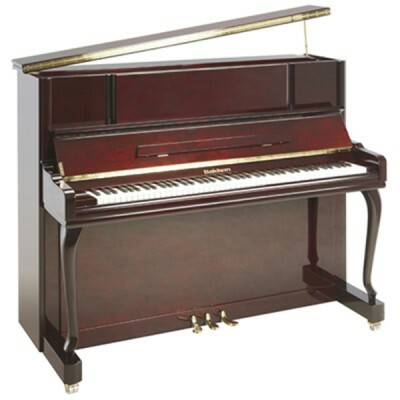 Baldwin always applies the same level of skill and experience to constructing a compact vertical piano as it does to building its acclaimed full-sized grand pianos for the concert stage. Now, the new BJ124/BP3 displays that ethos loud and clear in several stylish design elements. 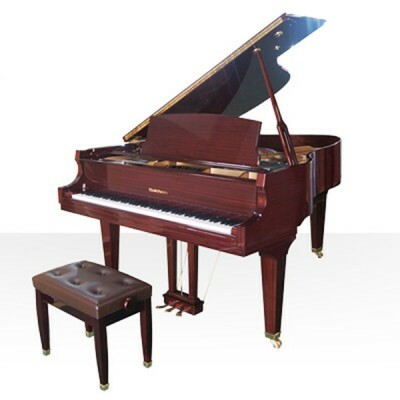 The BJ124/BP3 benefits from the depth of experience and craftsmanship behind the world’s greatest pianos, as well as from the top-quality materials and tonewoods that are standard from Baldwin, at a price that makes it available to the home, school or smaller studio budget. Offering optimum playability, durability and tone, the BJ124/BP3 also captures the timeless elegance of the grand with its French-style leg, highly crafted cabinetry, and grand-based lid prop, all enhanced by your choice of gorgeous, high-polish Ebony or Rosewood finish. In addition to its elegant looks, the BJ124/BP3 benefits from the dimensions and design required to produce outstanding tone. 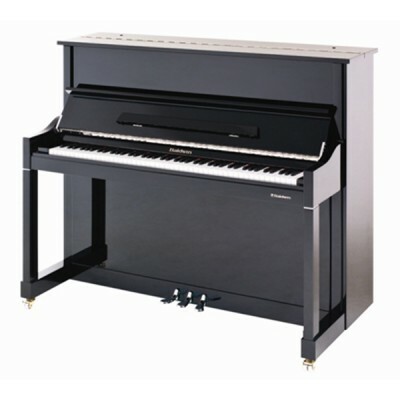 With its 124cm height, this relatively compact vertical piano accommodates a larger soundboard than most of its breed, for a full, powerful sound. As a result, the strings (by Mapes or Roslau) boast a longer speaker length, enabling a deep bass and rich tone, enhanced by the purity and balance of 100% virgin wool hammers. 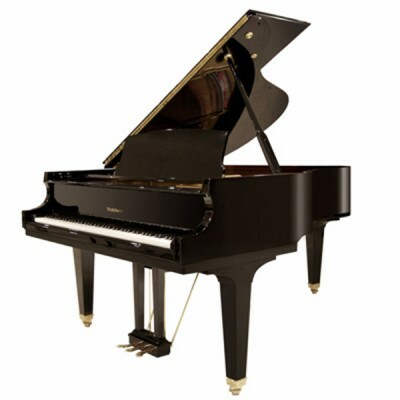 Baldwin Scale Design—the precise “recipe” to determine optimum shape of sounding area, bridge placement, and strike points—produces maximum tone and balance across the frequency range from the BJ124/BP3 just as it does from Baldwin’s larger professional pianos. Sound and performance benefit further from the use of premium tonewoods throughout, including a spruce soundboard, solid two-ply beech and maple bridge, spruce ribs and back frame, and 19-ply laminated hard maple pinblock.